Foiling is often used in magazine publishing, packaging, book covers, event invites, business cards or social stationery. 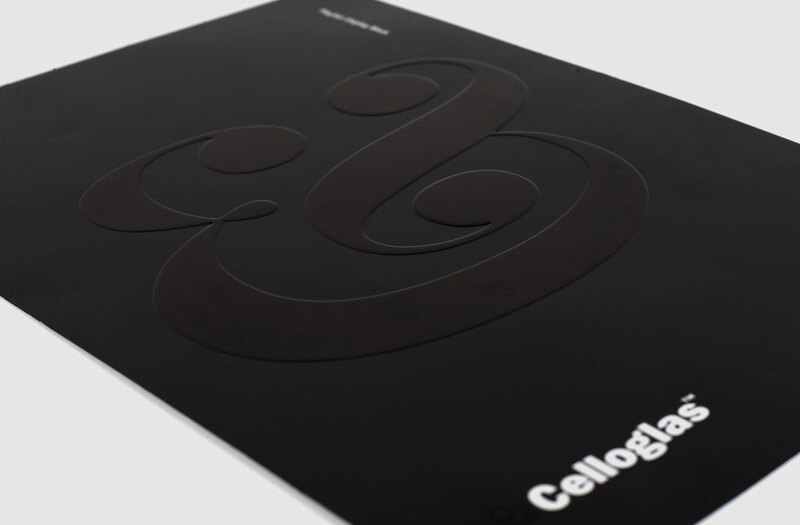 The foiling departments at Celloglas have been Foil blocking print for over 50 years and are well known for their expertise. Our highly skilled teams have mastered the foiling process as a technique, working with a range of print formats and materials across market sectors. Foil blocking (or hot foil stamping) is the process of applying metallic or pigment foil to paper or card, where a heated die is stamped onto the foil. Metallic foils are often used to highlight a product as premium or category-leading. Foil techniques range from simple and elegant to more elaborate designs. Popular shades include gold and silver, it is also possible to foil other non-metallic colours, although they would be applied with a minimum order run. Pigment foils are opaque and usually black and white as these contrast well when applied to an uncoated card or metallic materials making them a popular alternative to printing. 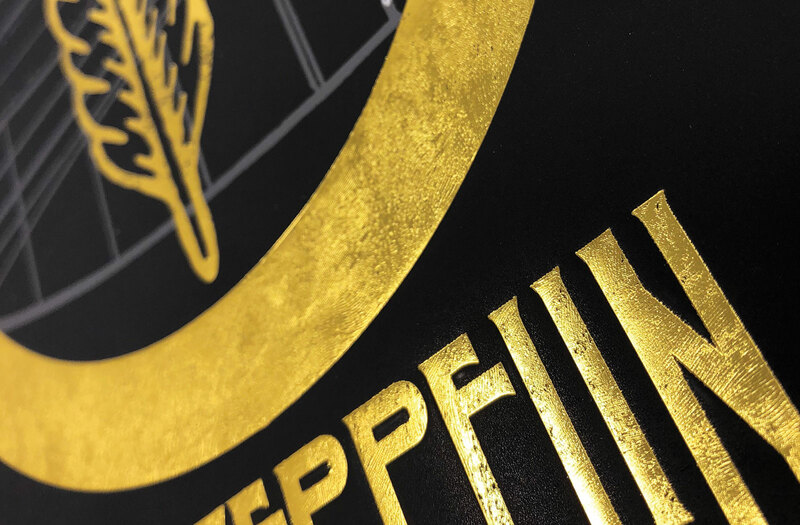 By combining with debossing and embossing it is possible to create etched, faceted or fluted foils which add extra interest. Security foils and holographic foils are primarily used to uniquely identify products and have the added benefits of deterring theft and counterfeiting. Metallic foil is an effective way to enhance a design; using classic metallic colours like gold, silver and copper or bright metallic colour shades. Metallic foils are often used to highlight areas of a design, like a magazine header or elements on a carton to produce a premium effect. Foil blocking is also used effectively without print and can create elegant typography or vector shape designs. Metallic foils offer a wide spectrum of possibilities. Ideas and case studies can be found in our ‘Inspire’ section. Popular pigment foil shades are black and white. These look very effective against a contrasting colour or when applied to uncoated card or metallic materials. Pigment foils are opaque, offering an advantage over printing when working with stocks that have a deep colour. It is possible to foil other non-metallic colours, although they would be applied with a minimum order run. A fluted foil offers a foil effect with a texture inside the foil in one pass. This can give the foil added structure, providing a raised pattern within the foil; either with rounded edges or straight edges. The fluted effect can be simple and elegant or more elaborate with a faceted effect. For more information see the Cellofoil swatch. 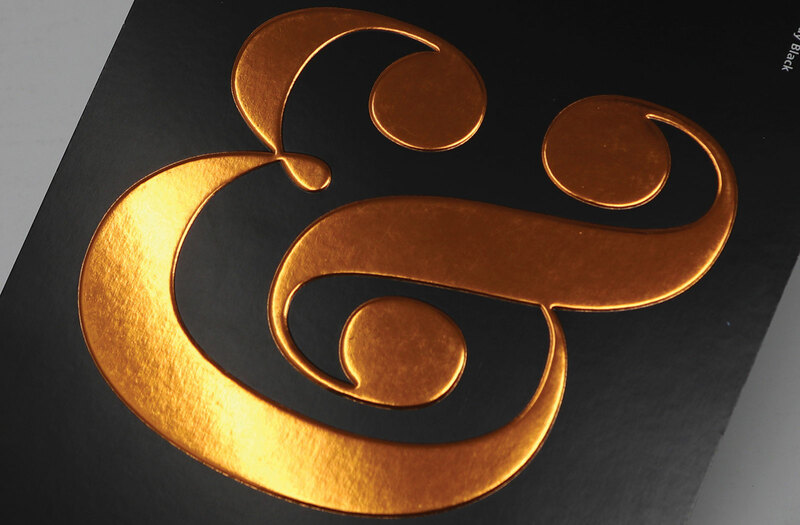 Foils can be produced with a textured pattern or lettering; this could be a logo or other message. 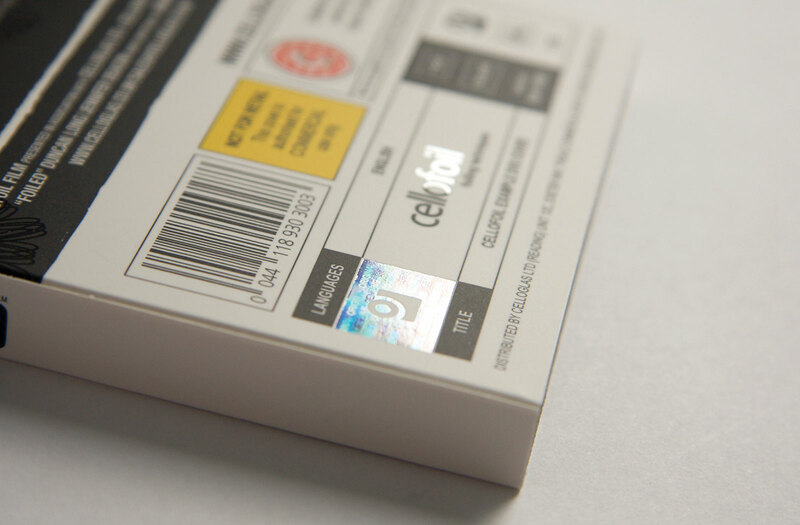 These foils are primarily used to uniquely identify products and have the added benefits of deterring theft and counterfeiting. This can be anything from simple ‘valid’ text to a bespoke hologram. Security foils are often used on multimedia packs, event tickets or packaging. Engraving is a process that is used to apply a texture across a sheet, turning flat paper into a material with a decorative texture. The texture can be applied across a sheet size up to B1. The patterns available are snake skin, linen, leather effect, micro dots and a symmetrical lined pattern. Other patterns are available on request and it is possible to create a bespoke pattern on any substrate as long as it is suitable for the engraving process. Engraving can be applied overall or selectively, depending on requirements. This process is often used to create decorative packaging materials or to add an extra dimension to a magazine or brochure cover.